Scaffolding and shoring erection can be integral aspects of countless different types of projects across all kinds of industries. However, it is crucial that anyone who uses this type of equipment is prepared with the proper knowledge and skills. Keep reading if you are interested in getting to know the SAIA. 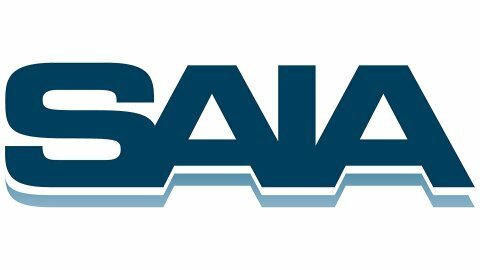 SAIA stands for Scaffold & Access Industry Association, and it is made up of professionals from all reaches of the industry. The purpose of the association is to spread knowledge regarding best scaffolding practices and help to promote and encourage safety when working with scaffolding. While the benefits of scaffolding are innumerable, many workers still suffer injuries and even fatalities when working on these platforms. The SAIA strives to act as a voice for the community and ensure that all scaffolding projects are held to the proper safety standards. Are you interested in learning more about the SAIA? Call Scaffold Resource at (301) 924-7223 or visit our website. We are a scaffolding company that offers construction scaffolding and shoring erection near Washington, D.C. If you live in the area, feel free to stop by and meet with us to find out more about our shoring erection and scaffold services. A scaffolding rental can be a great choice for construction, painting, and many other projects, as long as you use it safely. Watch this video for a few scaffold safety tips. Scaffolding rental can be extremely helpful, but it can be equally dangerous if you fail to use it properly. Always have a competent and experienced individual inspect the integrity of your scaffold before using it, and never use a scaffold that is deemed unsafe. Be cognizant of the weight limit for your particular scaffolding and refrain from working underneath a work platform. Scaffold Resource is proud to help you with all of your scaffold and shoring needs. We specialize in scaffolding rental serving Washington, D.C. and are happy to equip your workers with the tools they need to complete a multitude of projects. Please do not hesitate to give us a call at (301) 924-7223 or visit our website for more information. Even the most confident and experienced workers can find themselves suffering an injury during a shoring project. 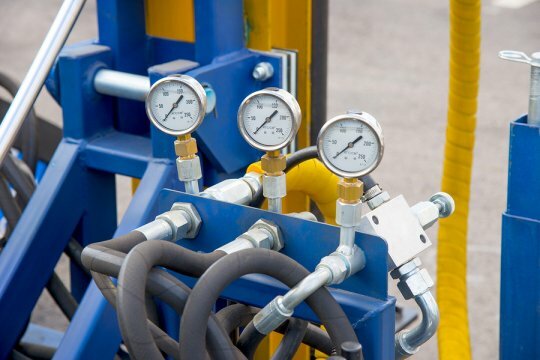 It is important that you understand the dangers you face and use the proper protective systems to avoid accidents and injuries, as well as have your systems inspected by a professional. Here is a closer look at staying safe during a shoring system project. It can be difficult to protect yourself if you do not understand the risks you are engaging in and the dangers that you may be confronted with during a shoring system project, so it is important to learn about what can go wrong during a shoring project. While mobile equipment and falling loads can present problems during a shoring project, the biggest threat is a cave-in. Many workers are either injured or killed during shoring projects when cave-ins occur, which is why it is crucial that you take the proper precautionary steps. One of the ways in which you can protect yourself from a trenching cave-in is by sloping. By angling the trench wall away from the excavation area, you can limit the chances of experiencing a cave-in. Quality shoring equipment can also help preserve the structural integrity of the trench using hydraulic supports. When designing or employing these protective systems, it’s important that you consider factors like the consistency and water content of the soil and the depth of the trench you are creating. If you have never worked with shoring before, you would not be an ideal candidate to inspect the workspace. Only competent individuals who can identify potential issues and problems should inspect the integrity of your shoring equipment. These inspections should occur at the start of every job, each day, and whenever conditions change to ensure the shoring is safe. For more on how you can stay safe during a shoring project, feel free to call Scaffold Resource at (301) 924-7223. We offer scaffolding rentals and shoring systems near Washington, D.C. You can learn much more about our services by visiting our website or stopping by to meet with us today.